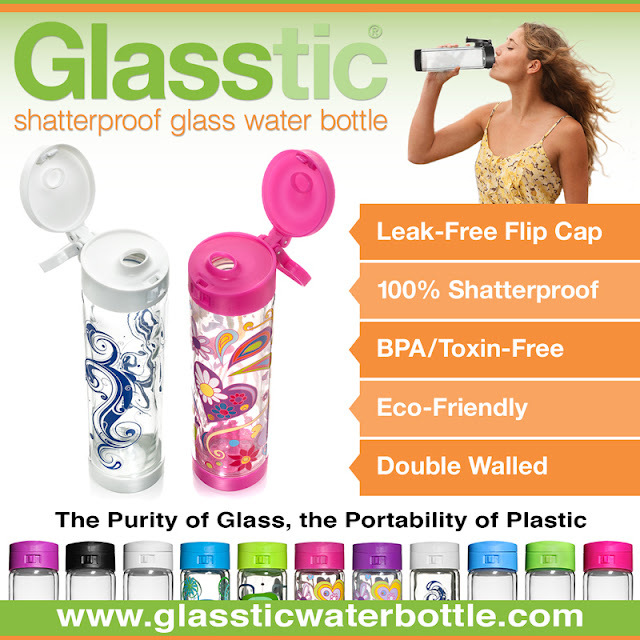 The Glasstic Shatterproof Glass Water Bottle is perfect for all of your favorite beverages for the following key reasons but are greatly preferred by Essential Oil and Alkaline Water drinkers due to the glass water bottle insert that contains their infused water products. These users demand Glass! Shatterproof: Designed with a glass insert on the inside of a durable plastic outer casing that helps protect from breakage while providing containment and shatter proofing even if the glass does break. This provides piece of mind! Our customers love the fact that we offer a free glass insert replacement for the first year of the product if the glass happened to be broken and the customer purchases directly at www.glassticwaterbottle.com. Also, additional glass inserts are always available for just the cost of shipping. This increases the longevity of the product and encourages reuse. Competitors don’t provide this safety or guarantee! 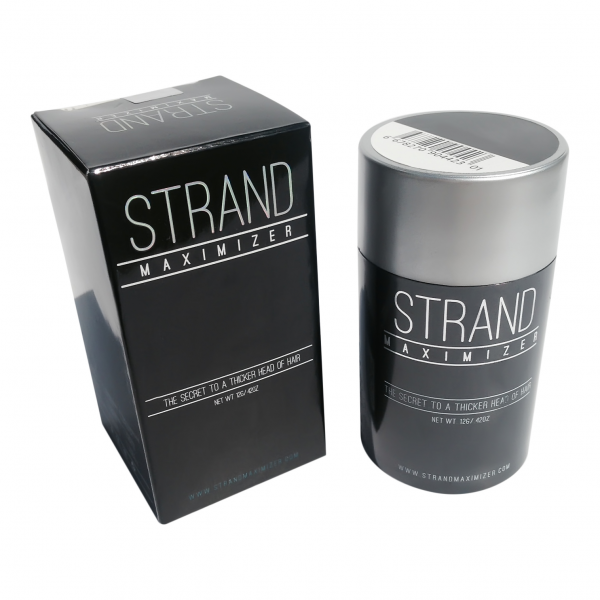 Last week my mother had the chance try out Strand Maximizer, a product to help conceal thinning hair. She, like myself, has baby fine hair to begin with. On top of that she has been noticing her hair thinning as she gets older and closer to the 50 mark. It happens to everyone and is a natural part of life. She gave it a test run and was very pleased with it. It helped her conceal thin spots and make her hair look fuller. It gives that little extra boost of confidence. If you would like to see her full review, you can click here to go to the review I posted on her behalf on Amazon!